SAN FRANCISCO - November 29, 2018 - Asana, a leading work management platform for teams, today announced the completion of its $50 million Series E equity round at a valuation of $1.5 billion. The round was led by Generation Investment Management, in addition to existing investors 8VC, Benchmark Capital and Founders Fund, and new investors Lead Edge Capital and World Innovation Lab. The most recent funding brings Asana’s total funds raised in 2018 to $125 million. Expanding Asana’s global infrastructure capabilities with the opening of an EU data center to meet the needs of its growing European customer base. The planned Frankfurt-based data center is slated for opening in the first half of 2019. Expanding the company’s global footprint in Asia Pacific, starting with a strategic presence in both Sydney, Australia and Tokyo, Japan—two leading centers of technology and future of work innovation. Accelerating the delivery of the product roadmap with a focus on helping leaders plan, manage and monitor their company’s most important initiatives. Asana was recently named a Leader in The Forrester Wave™: Collaborative Work Management Tools for The Enterprise, Q4 2018 report. In addition to this recognition as a leader, the company is also widely known for its purpose-driven approach to culture, and was named a 2018 Top 5 “Best Place to Work” by Fortune Magazine. 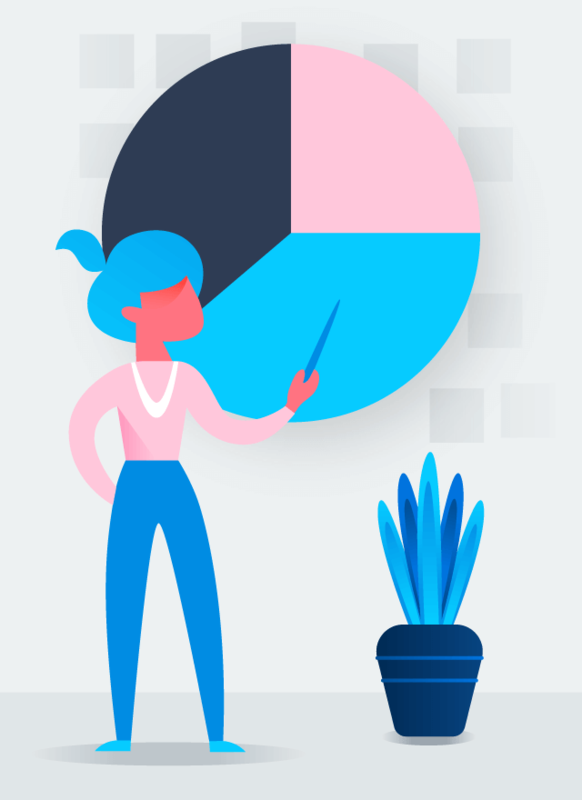 Earlier this month, the company launched Asana Business which introduced a new suite of features for project managers, portfolio leads and management to best allocate resources and understand progress towards big objectives. 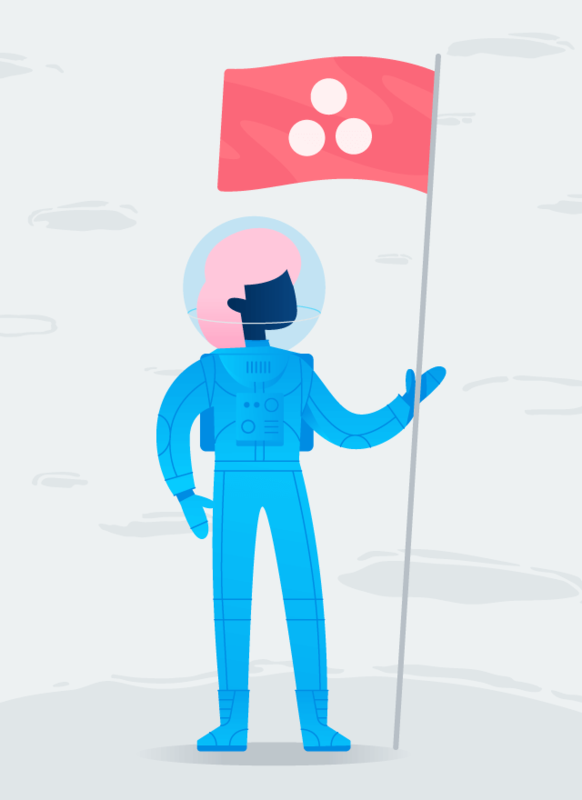 Asana helps teams organize and manage all of their work, from small projects to strategic initiatives. Headquartered in San Francisco, CA, Asana has more than 50,000 paying organizations and millions of free organizations across 195 countries. Global customers such as AB-InBev, Airbnb, Disney, KLM Air France, NASA, Overstock.com, Uber, Viessmann Group, Vox Media, and Zalando rely on Asana to manage everything from company objectives to digital transformation to product launches and marketing campaigns. 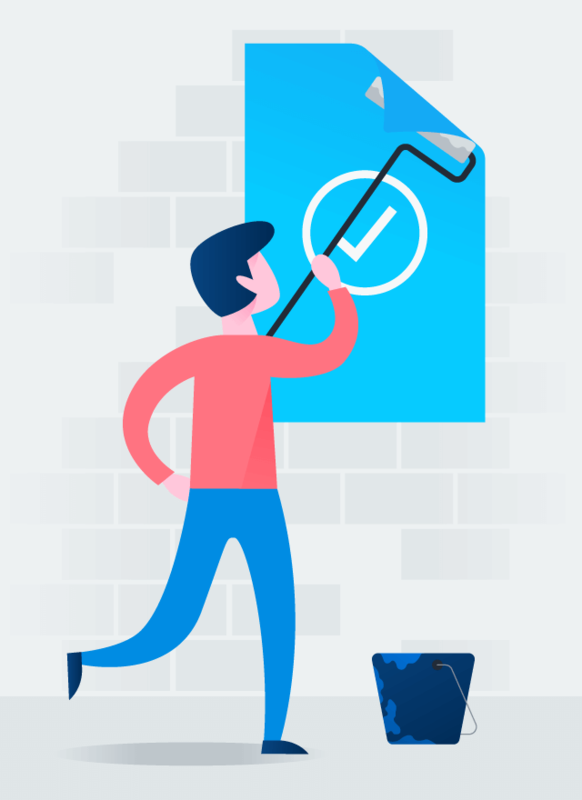 Asana is the easiest way for teams to track their projects and tasks, so they can get results. Set clear tasks and milestones to give your team clarity on what needs to be done. Let each marketer know exactly what work they’re responsible for with clear assignees and due dates. Map out your campaign plan to visualize how all the pieces fit together, spot potential issues, and keep work on track. Ask questions or give updates with the work that’s being done, so conversations turn into actions. Tie shared docs, design files, and budget spreadsheets together so your team isn’t searching for info. Keep up to date on project progress and quickly spot when things are off track. Whether you’re meeting with a vendor, at a conference, or out of office, stay connected with Asana for mobile. Asana helps marketing teams plan, manage, track, and launch initiatives that engage their audience. Map out critical steps—from development to launch—so everyone has clarity on the roadmap. Give clear owners and due dates for each piece of the launch, so you can release on time. See how the pieces of your plan fit together so you can make adjustments and keep work on track. Make sure important updates and conversations don’t get buried in email threads by connecting them to your work. Attach files to your project, so everyone knows where to find the correct info. Keep an eye on important dates by viewing launch plans on a calendar. See how work is progressing to make sure you’re on track to hit your deadlines and goals. 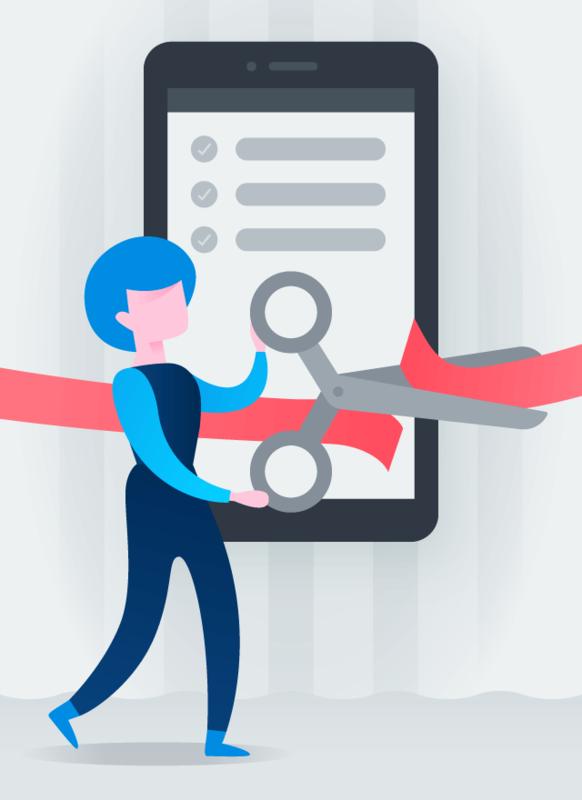 Stay up to date on how your launch is progressing no matter where you are with Asana for mobile. Asana helps product teams hit deadlines—so they can launch great products. Create tasks for each goal so everyone has visibility into company-wide objectives. Assign each goal to the appropriate person, so everyone knows who’s responsible, and who to go to with questions. See how each milestone ladders up to your goals so you can feel confident you’ll hit your targets. Keep stakeholders up to date on the latest info and progress, with updates and comments tied directly to your goals. Integrate Asana with your file sharing tools to keep all your important docs in one place. Look at your initiative deadlines and milestones on a calendar to make sure you’ve nailed the timing. Understand what objectives are on track, and what needs your attention so you can hit your goals. Get updates and weigh in on important decisions wherever you are, with Asana for mobile. Asana gives your team visibility into your organization’s goals, so everyone stays focused on what matters most. Map out each step of your mission, so you don’t forget anything as you shoot for the stars. Assign clear owners for each task, so your pilot, commander, and flight engineer know what they need to do. Create a launch plan so you can chart your course from start to finish, share it with your team, and modify it as conditions change. Ask important questions, have conversations, and give status updates to get your crew ready for launch day. Connect Asana to the other tools you need for your mission, so all your information lives in the same place. View each milestone on a calendar, so you can track important dates leading up to takeoff. See what’s on track, and what isn’t, so you can be sure you’re ready for launch day. Keep up to date whether you’re in the office or on the moon, just make sure you have internet connection! Please use your work email address, so we can connect you with your team in Asana. Teams report that Asana Premium increases their team’s efficiency by 45%. Try it free for 30 days to get access to more powerful features that help you hit your goals. Please use your work email address so we can connect you with your team in Asana. Log in to activate your free trial of Asana Premium. This email looks like a personal email address. If you want to be connected with your team, please use your work email address. Oops, we couldn’t sign you up! We tried, but there was a problem creating your account. Please close this window and try again! Hey there, we’ve already met! Looks like you already have an account. Please sign in. Asana doesn’t work with the internet browser you are currently using. Please sign up using one of these supported browsers instead.